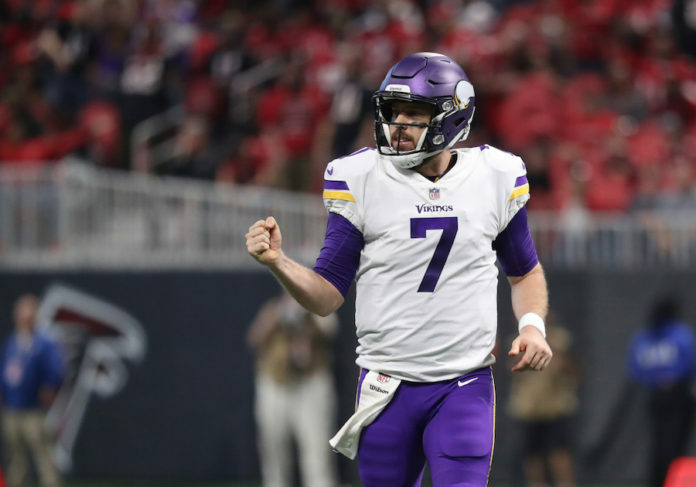 The Denver Broncos were an active bunch in the first few days free agency, landing what many believe was the second-best option at quarterback in Case Keenum. But that was far from the only move they made. The Broncos took aim at the drop-off from the No. 2 and No. 3 cornerbacks on the depth chart (after trading Aqib Talib to Los Angeles), signing Tramaine Brock to a one-year deal worth $4 million. The Broncos also did some in-house maintenance, signing inside linebacker Todd Davis to a three-year deal worth $15 million. They restructured their deal with All-Pro Von Miller, clearing up nearly $12 million in cap space for Denver to use immediately and signaling that their free agency spending may not be quite over. 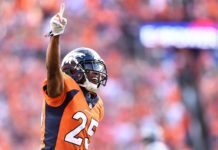 Broncos Blitz podcast hosts Ronnie K and Shawn Drotar cover the entire free agency frenzy, along with potential moves to come for Denver. 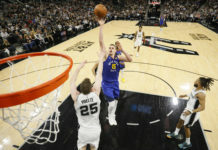 On a special edition of the podcast, Ronnie K comes to you from Tempe, Ariz. for Rockies Spring Training, while Shawn Drotar broadcasts from Las Vegas where he’s taking in the NCAA Tournament. The guys discuss the moves made by Denver, give them a grade and chat about the rest of the AFC West, which was active in free agency as well. Click here to listen to the full Broncos Blitz podcast with Ronnie K and Shawn Drotar, or listen in the podcast below.